French lessons with tutor. 【SLAVIC GIRLS (WOMEN)】, ukraine girls your brides, russian girl for marriage..
Our interpreters are always here to provide professional assistance to you and the lady on a date or a video chat. 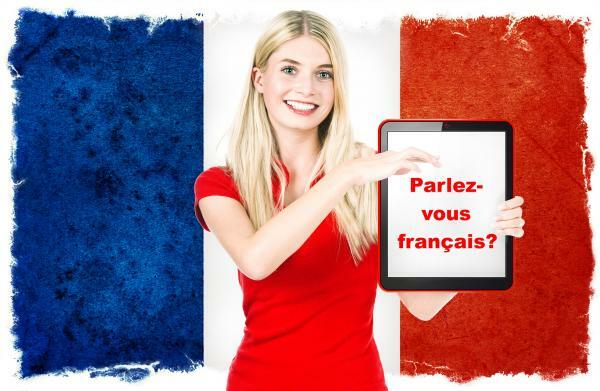 Though, we think that French language perfectly fits for communication about love when the third person is odd… So, why don’t you order a set of French individual lessons with a tutor? The gift consists of a course of 10 lessons in French with a personal tutor, and necessary course books.